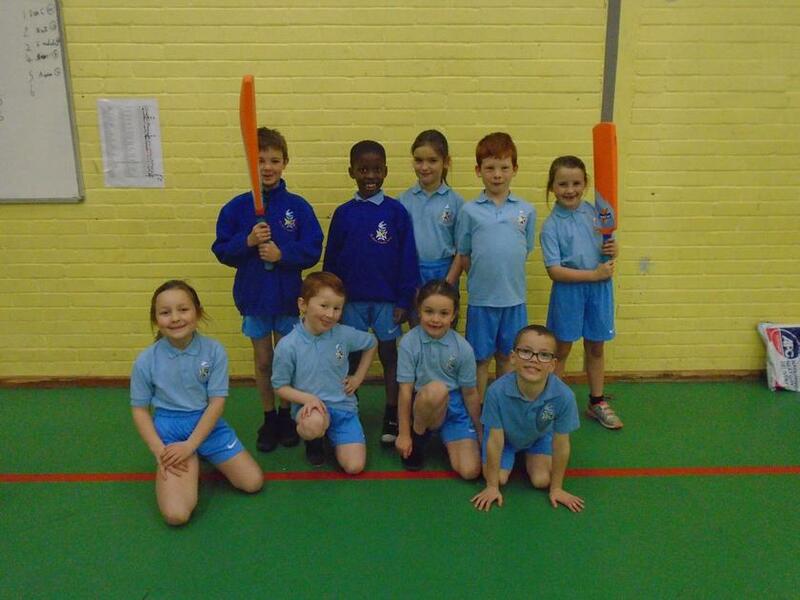 On Wednesday afternoon ten Year 1 children travelled to Brighton Hill school to take part in the Hampshire Cricket World Cup - skills competition. 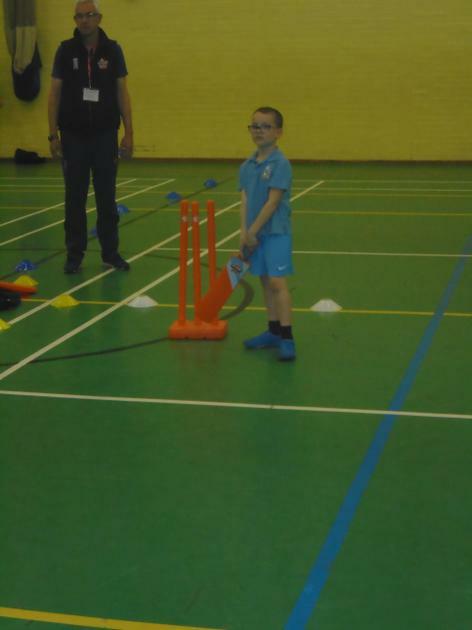 The children had to participate in eight different cricket skill activities such as catching, hitting the ball, running between the wickets etc. 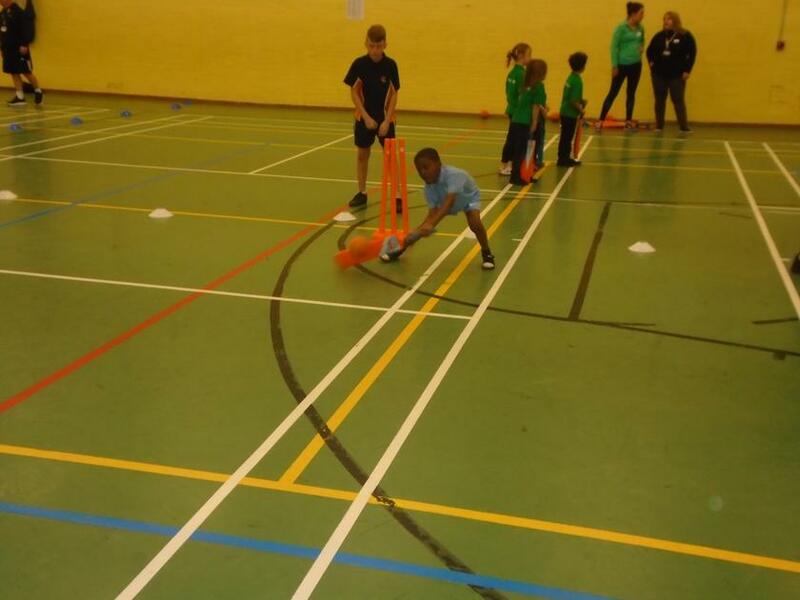 The children really enjoyed showing off all of their skills and showed great team-work and enthusiasm.